First, Melt your chocolate. Lay some parchment paper on a cookie sheet. 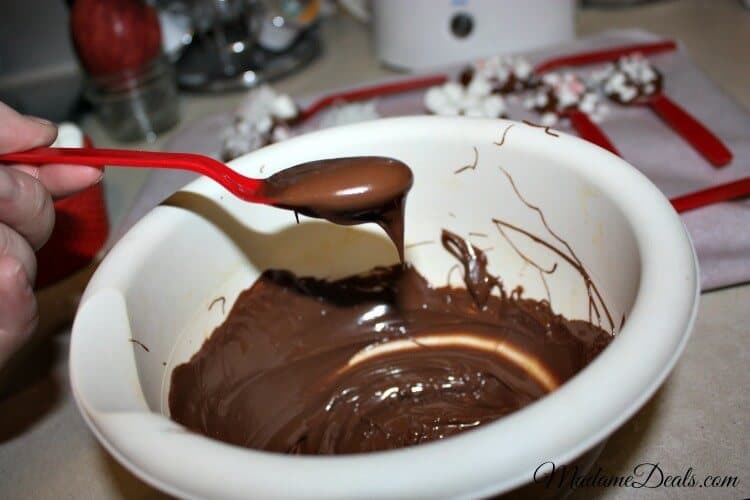 Dip your spoon into your chocolate and make sure you get a good amount on the spoon. 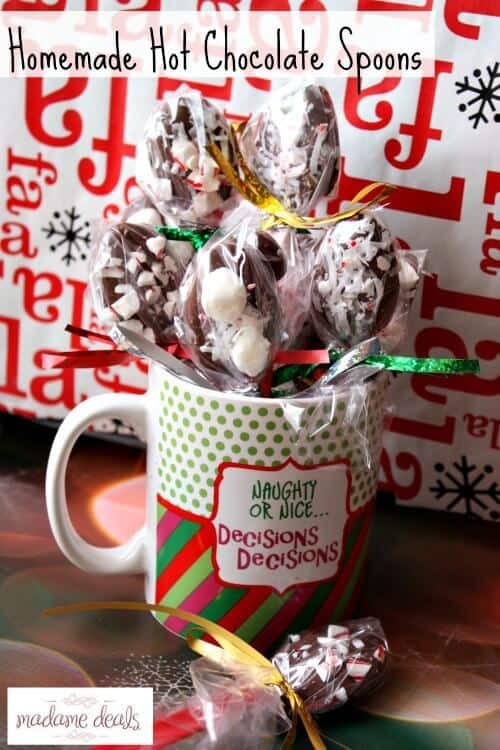 You will be only using the chocolate on the spoon for your hot chocolate so you will want to make sure you have a good amount to melt into your milk! Next, It’s time to get decorating! This was my daughters favorite part of the project. You can use whatever you can think of for the toppings. 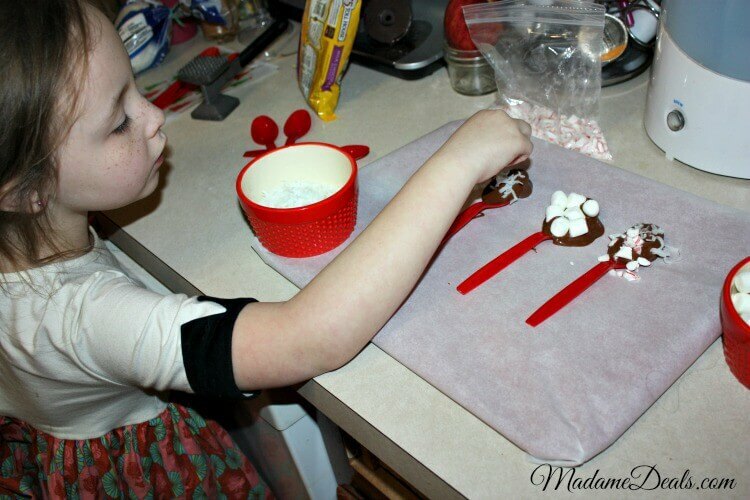 We used crushed candy canes, marshmallows and coconut flakes! 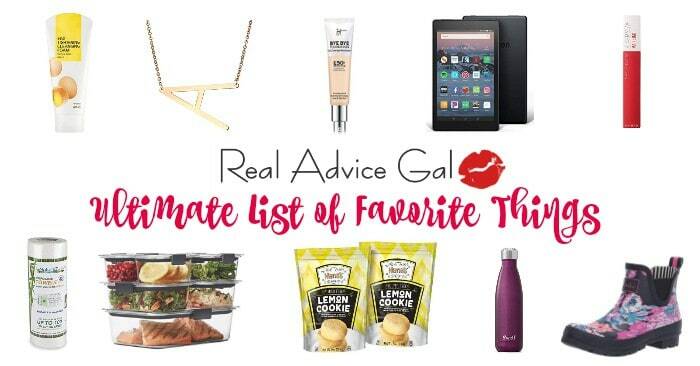 You could use candies, fruit, nuts, etc! 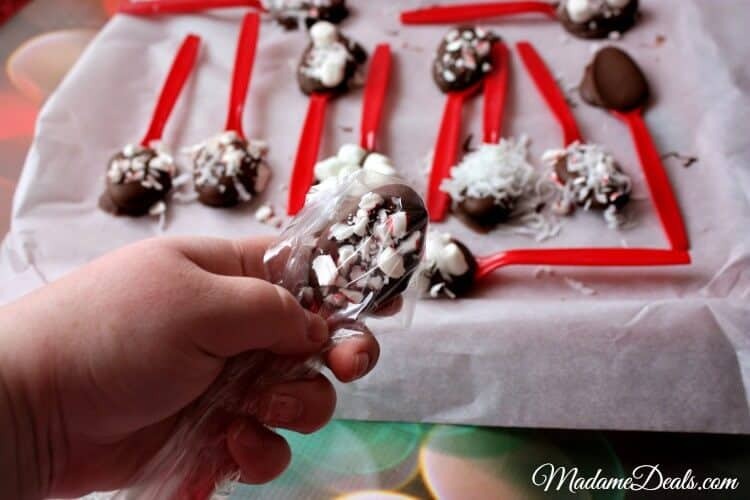 You will want to make sure you do this while your chocolate is still hot and melted. Then, after you have decorated your spoons stick them in the freezer for about an hour and let them completely harden. 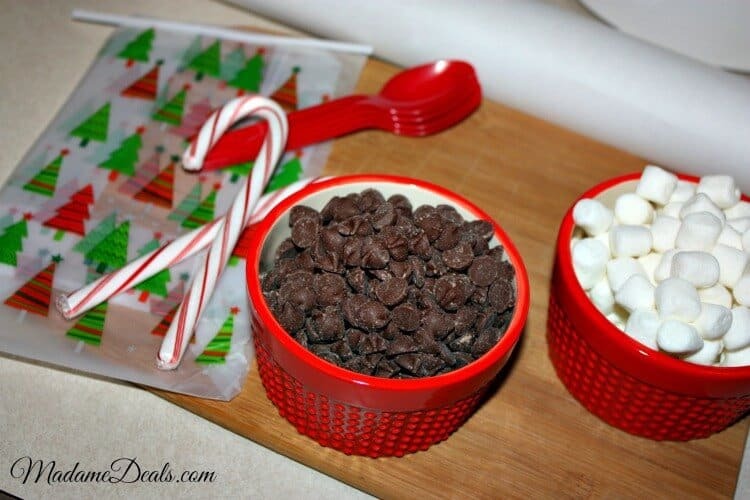 Once they have grab some clear plastic treat bags and wrap your spoons in the bag. Finally, Get a little festive! 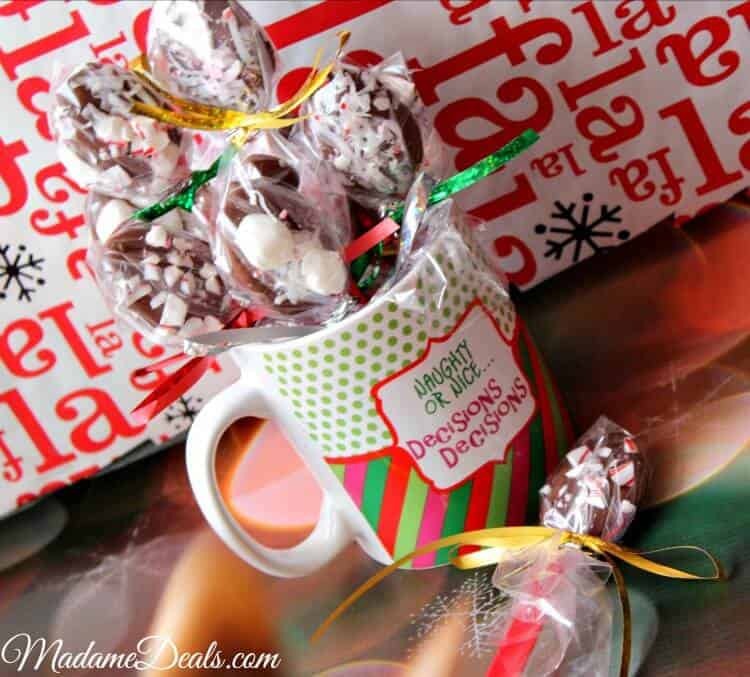 Grab some Christmas ribbon and tie a cute bow around the spoons, stick them in a cute holiday mug (or unwrap them and enjoy them in a warm glass of milk yourself!) and call it a day! That’s it! 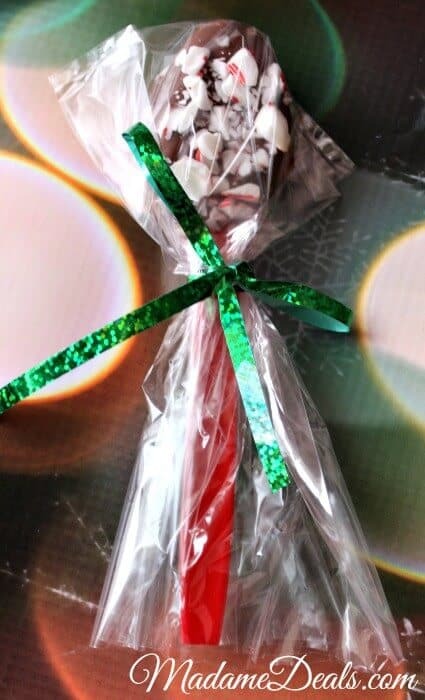 A few simple steps and some sweet ingredients and you have a great holiday treat everyone is sure to love!